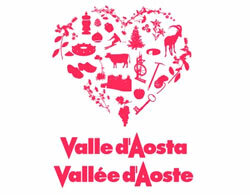 On our website you can find many useful links to help organize your holiday and get to know better our wonderful area; you can meet many people, learn about mountain life, discover the novelty on the mountain footpaths not only used by walkers but by runners too. 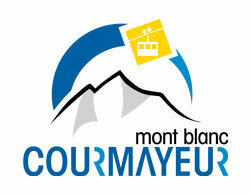 Courmayeur has so much to offer, a great destination for your next holiday. 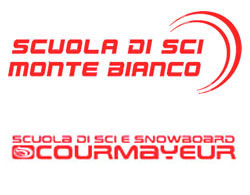 There are two ski schools where you can find experts in skiing or snowboarding. It's always a good idea to have a couple of lessons at the beginning of the winter season or your ski trip. Lessons aren't only for beginners but useful for getting to know the area, or for off piste runs for expert skiers. 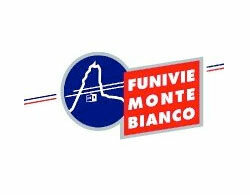 The ski instructors are experts on the surrounding area and will be able to point out the most famous surrounding mountains and share their love of the mountains with you maybe whilst trying out a “Bombardino” liquor drink! This cable car takes visitors up to 3,375 metres offering breath taking views over Europe's highest peaks including Mont Blanc, the Giant's Tooth and the Grandes Jorasses. From your balcony at the Grand Chalet you have fantastic views. A wonder not to be missed! The cable car going across the glacier to France is temporarily closed for work. 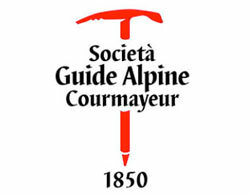 The guides offer an introductory course on rock and ice for novice Alpinists during the winter. Lessons on the basics of rope knots, choice of equipment and climbing techniques. 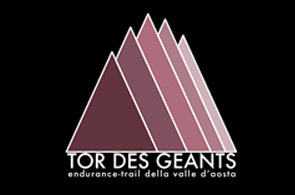 To put into practice ones knowledge a trial climb up the Aiguille du Toula (3,538 m) taking the classic route. A more difficult experience of winter mountaineering is ice climbing. There are two easy ice falls to climb in Val Ferret. 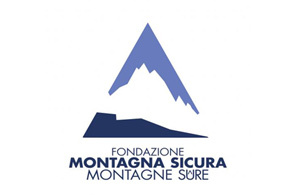 This is based in Villa Cameron in Courmayeur, where studies are carried out on safety issues, mountain rescue and life in the mountains, supported by the Autonomic Aosta Valle Region, the Council of Courmayeur, Aosta Mountain Rescue and the Valley of Aosta Union of Mountain Guides. 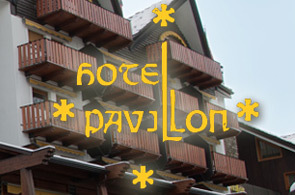 The Hotel Pavillon can satisfy every travellers needs, from the single business man to a numerous family in search of an exclusive holiday, it has 50 rooms of which 8 singles, 20 standard rooms, 15 superior rooms and 7 suites. 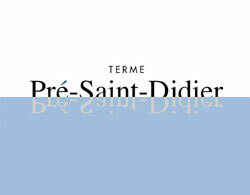 All rooms are furnished in a typical Alpine style and are warm and cosy. They are fitted with every comfort, satellite television, telephone, mini-bar and safe and the hotel offers excellent room service. You will certainly feel at home here. This is a foot race which covers a total of 330 km s with 24,000 metres of uphill distances covering territory at the feet of the 4,000 metre mountains: Mont Blanc, Ruitor, Monte Rosa and the Matterhorn. It is a unique race in that it is continuous, choose your own pace, with a limited time for completion and competitors are partly self-sufficient. The fastest competitor wins, maximum time 150 hours. 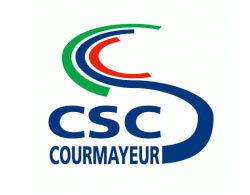 Departure and arrival point at Courmayeur, there are about 600 participants. The 2012 edition was a great success with a great atmosphere. The race takes place in September. 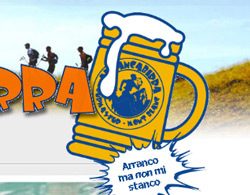 This race is 18 km s long with drink stops along the way where participants can drink a can of beer. Each beer drunk gives a time prize of (15 or 10 minutes) off of total time taken to complete race. It is possible to take place with a dog on lead (results of dogs too) and the best fancy dress also wins a prize, the theme for 2012 was cruise ship. 1,200 people took part and many more wanted to take part. Prizes given to the “non drinkers” and the “drinkers” and for the most extravagant costume.